The music of The Pineapple Thief’s Magnolia is as refreshing as a cool breeze on a hot and humid day. There is a good chance that it not quite anything that you have heard so far this year. 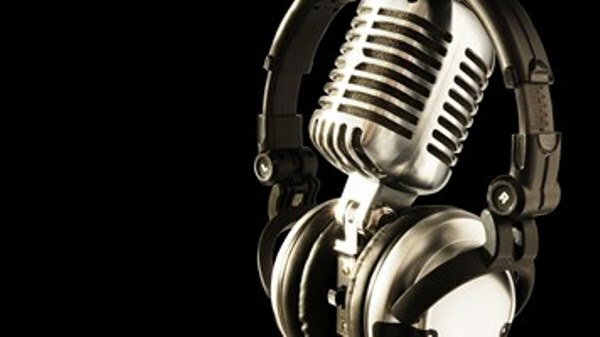 The music has an emotional and enduring power in a way that only great music can. Magnolia is one of the few instances where, when the last song finishes, you will think that this could be one of those rare perfect albums that stay with you for life. Hailing from Yeovil, Somerset, England, The Pineapple Thief formed in 1999. Consisting of Bruce Soord (guitar, vocals), Dan Osborne (drums), Jon Sykes (bassist), and Steve Kitch (keyboards), Magnolia is there tenth album and it is one for the ages, “representing the best of everything that The Pineapple Thief have achieved to date.” Front man Bruce Soord said that “All I ever wanted was to write catchy songs that stay with people” and he does that and more on Magnolia. Catchy, melodic, harmonious, emotional, and lasting are some of the words that I would use to describe the music on Magnolia, and this is no more evident than on the opening track, “Simple as That.” It is simply beautiful sounding music with the right touches of light and heavy to make for some amazing progressive/alternative rock that will be running through your head all day and night. “Alone at Sea” is another vibrant song that encompasses The Pineapple Thief’s breathtaking sound. It is a relaxing song that really hits its stride with the chorus and instrumental parts. Also, the vocals are just absolutely pleasant and soothing. “Don’t Tell Me” slows things down a tad and brings the album to a different emotional height. The music has the type of power that will just sweep you away, much like the song that follows it, “Magnolia.” The title track is catchy as a pop song and as awe-inspiring as a great painting. Heavy on the emotional side of things, “Season’s Past” is as serene as a day dream. The lyrics paint a pretty picture, but there is a hint of melancholy behind it all. 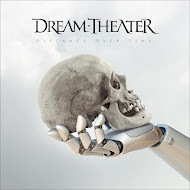 Starting off slow and brooding, “Coming Home” has a cool rock vibe and a great atmosphere. “The One You Left to Die” kills it with its sick riffs and moving vocals. It has that hypnotic quality that will have you rushing to hit the repeat button. It is one powerful and enchanting song. 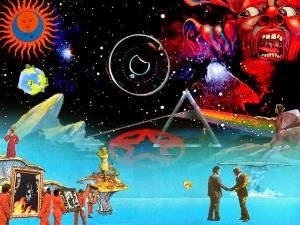 “Breathe” is a decidedly stellar rock song with short, intense moments between long, calmer sections. “From Me” weighs heavy on the heart with its depressing lyrics and is like a sad lullaby. 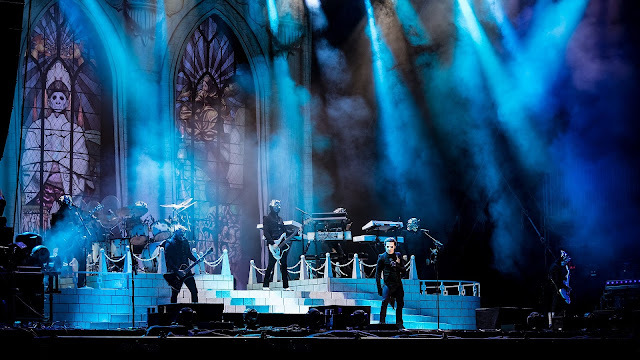 “Sense of Fear” brings things back up to a livelier pace with roaring drums and wailing guitars. It is another example of The Pineapple Thief’s catchy and memorable rock sound. The penultimate song, “A Loneliness,” is a light, emotional song that has an uplifting atmosphere. “Bond” brings the album to a close on an emotional and harmonious note. 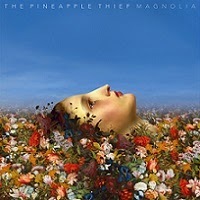 If The Pineapple Thief’s Magnolia was a painting, then it would be hanging in the Louvre, because it is a masterpiece. There has not been an album all year with music that makes an impression like this. It is the type of music that gets better with each listen. There are about two months left in 2014 and Magnolia is my top album of the year.